Editors' Note: Five hours after Cognoscenti published this commentary, President Trump reversed course and restored funding for the Special Olympics in his budget proposal. Betsy DeVos picked the wrong fight. 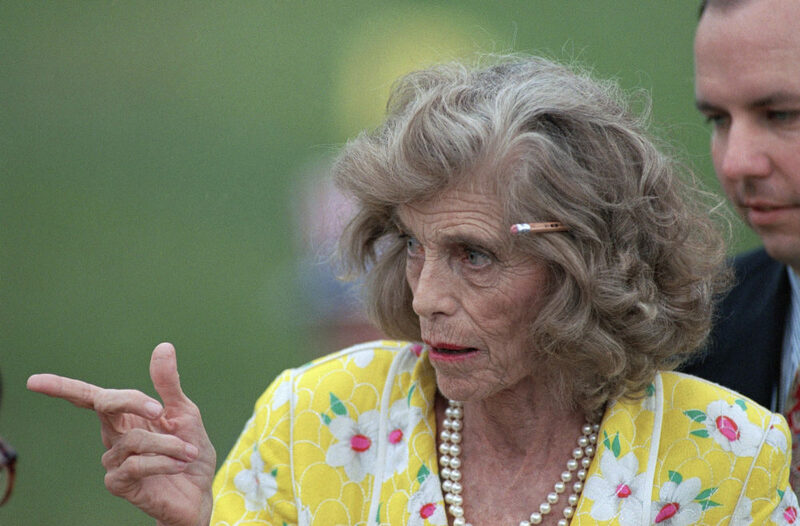 Eunice Kennedy Shriver has been dead for almost 10 years, but she left behind an army, led by her son Tim Shriver, trained to win the battles that count in Washington, those for public opinion and congressional votes. The U.S. secretary of education is woefully outmatched. As it did last year, the administration of Donald Trump cut all federal funding for Special Olympics, about $18 million, in its proposed budget for the coming fiscal year. The loss of that money — about 10 percent of the annual budget of Special Olympics — would hurt, but not eviscerate, an international organization that in its 50-year history has brought millions of individuals with intellectual disabilities in more than 170 countries out of the shadows and onto the world’s playing fields, including at the World Games in Abu Dhabi earlier this month. But Special Olympics does much more than that. It provides health, dental and vision screenings for athletes who are not always welcome at the neighborhood pediatric clinic. It conducts anti-bullying campaigns to reduce the stigma of intellectual disabilities. It partners with public and private schools to promote inclusion in the classroom as well as on the playing fields. Those are some of the activities to which federal funds are targeted. 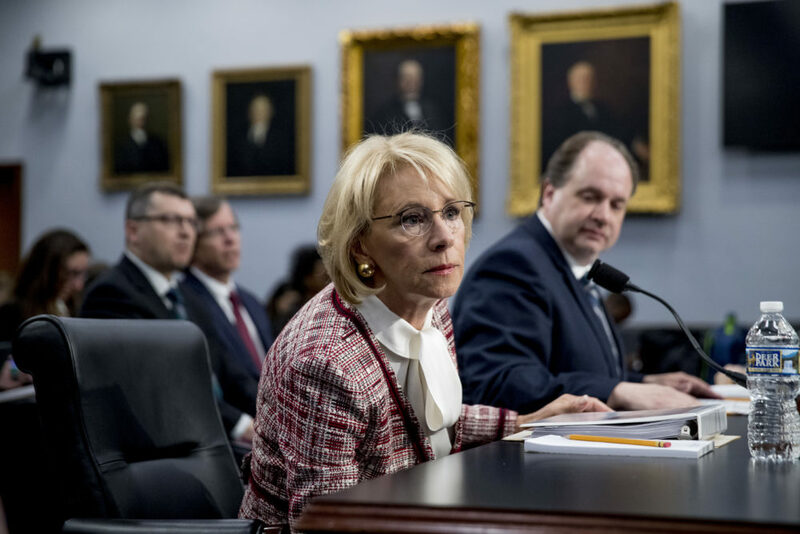 “There are dozens of worthy nonprofits that support students and adults with disabilities that don’t get a dime of federal grant money,” DeVos told a congressional subcommittee this week. “But given our current budget realities, the federal government cannot fund every worthy program, particularly ones that enjoy robust support from private donations.” Says the woman whose proposed budget would increase federal funding to questionably effective charter schools by $60 million. Tim Shriver, chairman of the board of Special Olympics, convinced his bipartisan allies on Capitol Hill to restore similar cuts last year and, given the public outrage at DeVos’s remarks, he is more than likely do so again. Shriver learned from the best lobbyist in the extended Kennedy clan, his mother. She taught him that all battles won in Washington are but temporary victories. The next budget cycle could spell disaster for children with intellectual disabilities if their advocates were not vigilant. For her that meant taking on Democrats as well as Republicans in the White House. Two examples are instructive. In 1997, when the administration of Bill Clinton interpreted the welfare reform law as a license to cut benefits for more than 95,000 children with disabilities, Eunice Kennedy Shriver sprang into action. She was in the Roosevelt Room of the White House in short order, protesting the tougher eligibility standards for benefits that families needed to pay for social services, for alterations to their homes to accommodate children with disabilities and to offset wages lost by parents who stayed home to care for those children. She brought a team of experts with her to that meeting with Elena Kagan, now an associate justice on the U.S. Supreme Court but then Clinton’s deputy assistant for domestic policy. Just in case Kagan didn’t get the message, she stopped in the Oval Office on her way out of the White House to express her dismay to Clinton himself. She then took her case to Capitol Hill, where confirmation hearings were about to begin for Kenneth S. Apfel, Clinton’s nominee to head the Social Security Administration. Making the rounds of Senate offices, Eunice Kennedy Shriver lined up key senators from both parties, including Republican John Chafee of Rhode Island, and Tom Daschle, the Democratic minority leader from South Dakota, to challenge the cuts as inconsistent with congressional intent. “If Eunice Shriver was at your door, she wanted something important,” former Senator Tom Harkin of Iowa, himself a champion of disability rights, told me when I was researching Shriver’s biography. She usually got it. Apfel got confirmed, but he also got the message. When he did as she demanded, Eunice Kennedy Shriver wrote a letter to The Washington Post praising his decision to take “positive steps toward restoring benefits for children who were unfairly denied aid.” She gave no hint of the role she had played behind the scenes to bring about the Clinton administration’s change of heart. She meant Karl Rove, deputy chief of staff and the president’s senior adviser. Rove took her call and the program was restored at full funding. Look out Secretary DeVos. Eunice Kennedy Shriver taught her son well. 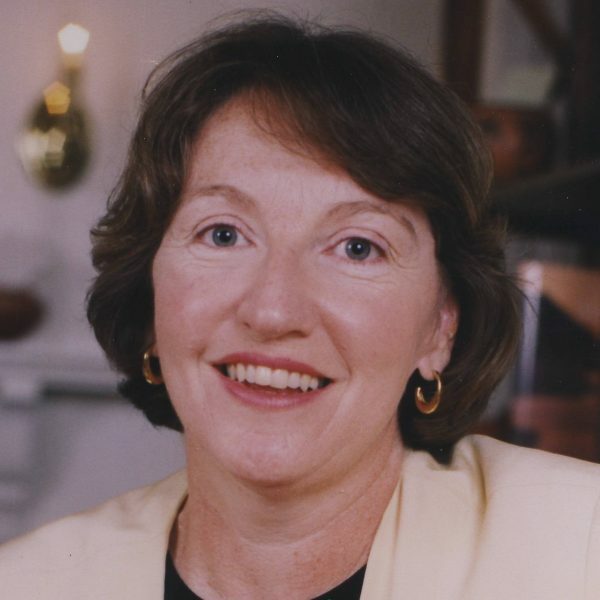 A Pulitzer Prize-winning former columnist for The Boston Globe, Eileen McNamara is the author of "Eunice, The Kennedy Who Changed the World."